English speaking flyfishing guide for one or more days. Rental of quality flyfishing equipment, lessons for beginners and advanced anglers. 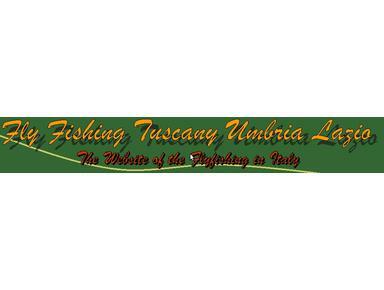 Fly fishing workshop held by professional guides that will take you on the Tail Water Tevere. For more information visite the website.